You can purchase either the entire album for £10 or individual tracks for 99p each! Note that these purchases are for digital download. 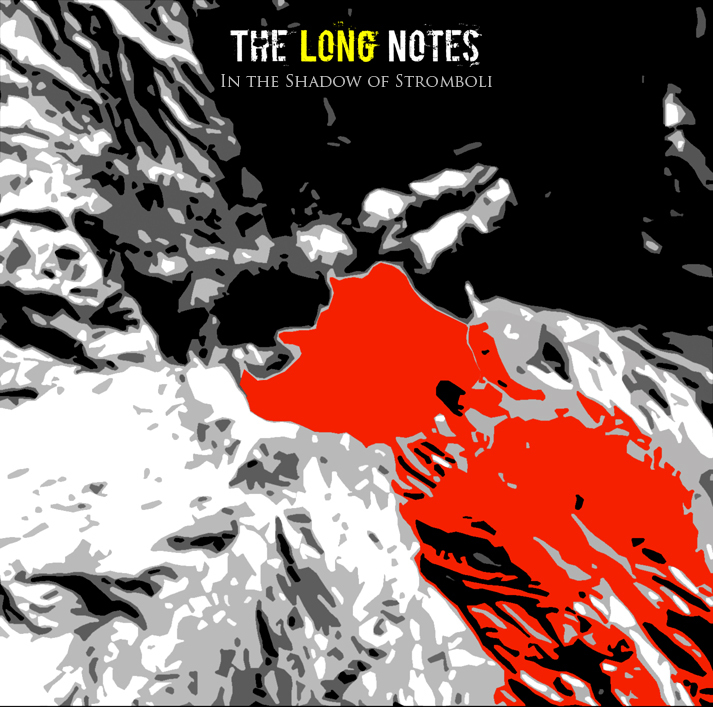 After purchase you will receive a first email from paypal confirming your purchase and, a few minutes later, an email from ‘The Long Notes’ with a link to download your purchase. Clicking the link will cause your browser to download the audio file to your computer’s ‘downloads’ folder, and it can then be played in iTunes or your .mp3 player.